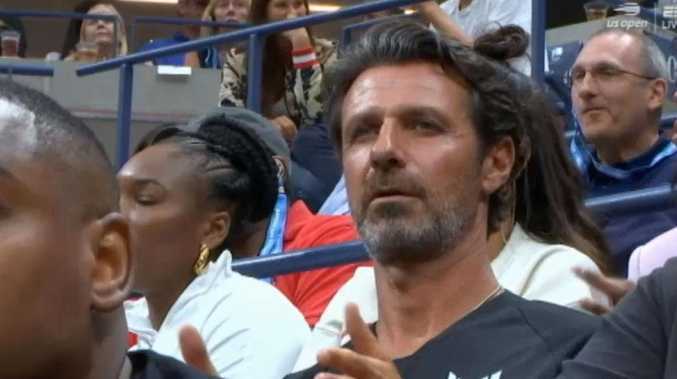 Serena Williams coach Patrick Mouratoglou gives thumbs up during game. Patrick Mouratoglou, who admitted he used banned hand signals to try to help Williams during her loss in the US Open final, wrote Thursday in a posting on Twitter that making coaching part of the spectacle would let "viewers enjoy it as a show" and "ensure that it remains pivotal in the sport." Mouratoglou also pointed to what he called a "hypocrisy" - players currently are getting coached at tournaments that ban coaching. And he pointed out that all sorts of individual sports - boxing, golf, cycling - permit athletes to consult someone during competition. A few games later, Williams received another warning, this time for smashing her racket, and that second violation automatically cost her a point. Eventually, Williams called Ramos "a thief," drawing a third violation, this one for "verbal abuse," which cost her a game. Williams was fined a total of $17,000 the next day, including $4,000 for coaching, which is not allowed in Grand Slam matches. 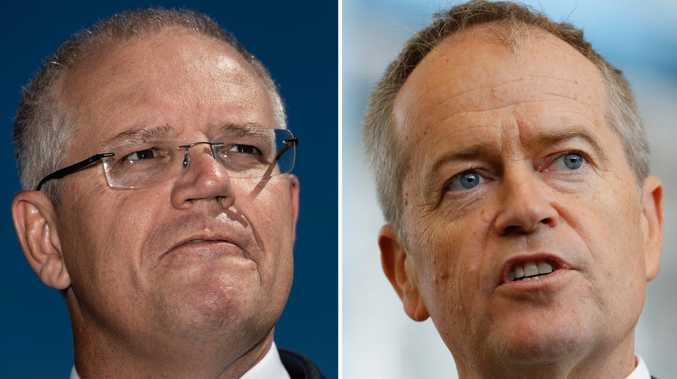 The sport's various governing bodies and Grand Slam tournaments have been looking at the issue, with some sounding more willing than others to consider permitting coaching. Wimbledon, for example, has made clear that it is "fundamentally opposed to any form of coaching during a match." That is true. Those who argue against in-match coaching - and believe rules against it should be enforced more rigidly - say that lessens the individual, go-it-alone nature of tennis. "You want spectators and TV viewers to have opinions about the players - and the coaches - and to know who they like and don't like. Watching the interactions between players and coaches is a very good way of achieving this," he wrote.